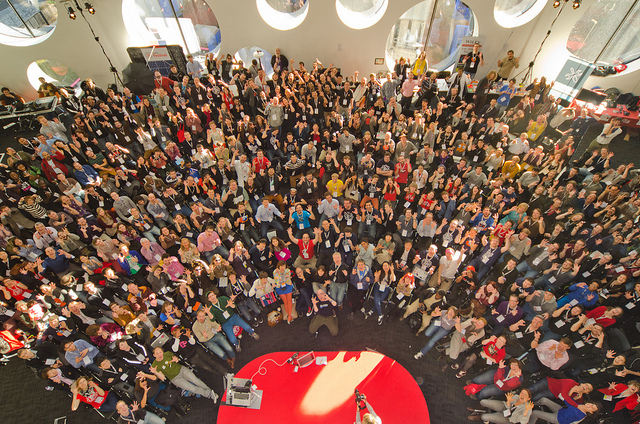 Mozilla’s annual, hands-on festival (affectionately known as MozFest), brought together 1.7k+ attendees from more than 50 countries, to participate in 343 workshop sessions exploring topics such as open data, privacy, ethics, literacy and economy on the Web. 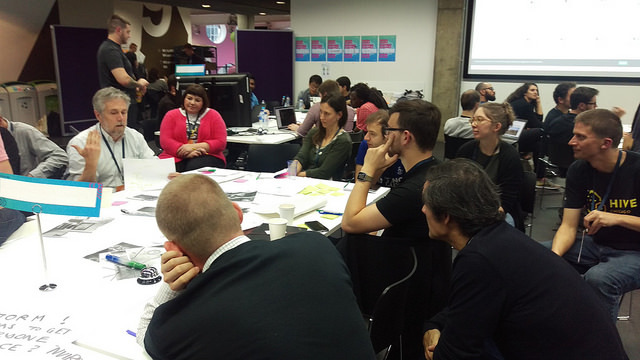 The Mobile Collective took part in the second ever Open Science track at MozFest, with a workshop called “ScienceMakers An Open IoT Stack for Schools”. In our session, we built an IoT stack for schools together with fellow MozFest attendees interested in hands-on learning. The Internet of Things provides a fantastic opportunity for school children to acquire STEM skills while learning more about their immediate environment as well. But there are a lot of IoT tools out there—so many, in fact, that it’s hard to know where to start. In this workshop we looked at how to assemble an IoT stack for schools. This includes everything from hardware, and calibration, to data aggregation and coding tools. The idea of this workshop was to share our knowledge with one another about tools and especially about gaps in the tool chain, from the point of view of parents, teachers and students. Participants got hands-on experience of an IoT stack, with hardware provided by us.